I speak science and stats. Born in the tech industry, I built my career upon the currencies of data, logic and scientific methodologies. I’d taken all of the latest self and leadership development courses and had read several books on how to win at life. In my early thirties, I thought I knew it all. There were some hard knots that I really needed to work out, though. Why was I still single? Why wasn’t I feeling healthy or energetic? Why wasn’t I satisfied with my life and career? I tried answering these existential questions with logic. According to Harvard Business Review, I’m probably too “nice” to be CEO and, according to OK Cupid, my prime dating year was the age of 21. I was tired of other people telling me that these were the boundaries of my life. I knew there had to be more to this, so I went looking for some clarity. Yoga retreats, weekend self-help workshops—anything to get some perspective. Tulum. Beautiful Tulum. Home of the Mayan people. There had to be something for me there. I signed up for a retreat with Life Source Retreats and showed up on day one a little unsure of how this would go. I went through all the motions and even cracked open a little bit, but it wasn’t until I learned who I was that I started to really let my guard down. As the retreat leader read me my Mayan birth chart, she told me things about my career that I hadn’t mentioned at all during the retreat. I’m the Seed. I’m guided by the Eagle, symbolic of “the big picture” and strong vision, but I’m particularly skilled at taking ideas, planting them, and growing them into something spectacular. It described my career passions exactly—in fact, it’s how I’d explained my strengths for the last two years. I began to open up to the idea that I may not actually be in control of my life. That there could really be a life force greater than me pulling the strings. 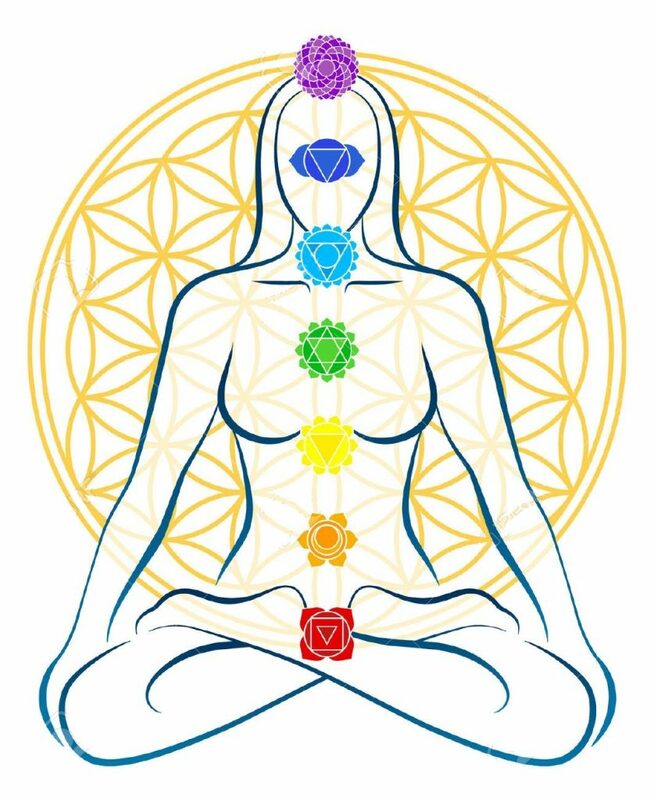 Intrigued and on a mission to transform myself, I signed up for a chakra clearing session. Now, I don’t even know what chakras are, let alone a chakra clearing. The best way to understand it is to say that I was a young Jedi with some blockages that needed to be cleared, so that I could better channel the Force. Within minutes of breathing and moving the energy within my body, I started to become a little dizzy and my body started to tingle. A few minutes later, I was in tears, releasing pent-up pain only known to kids who grew up in the 70’s and 80’s. Some real baggage. There were moments where I found it hard to breathe. Moments when my limbs tingled and I felt surges of energy coursing from the top of my head to my hips and thighs. They were sensations I’ve never felt before. At the end of the session, I felt lighter. A few hours have passed and I’m sinking into this new me and reflecting on what happened. I don’t know ultimately what will change and shift in my life, but I do know that whatever it is, I’m ready. I’m really glad to know that I’m not damaged. Not broken. I know that I chose this life and all its hurdles, because I can overcome them. And when I do, I’ll transcend into a new me. If you’d like to join a retreat and have an experience like Stefanie’s, Click Here!